Click on any of the pictures below to see a larger version of it. 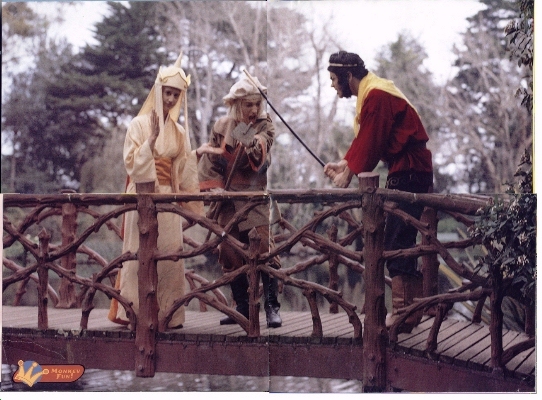 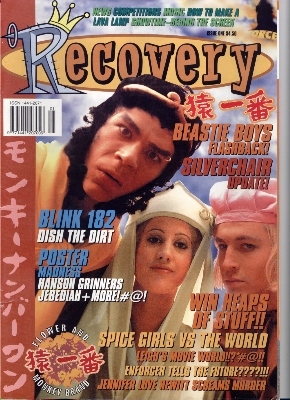 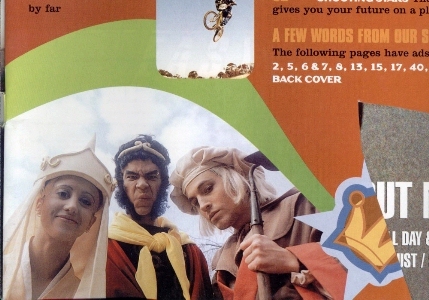 In early 1999, the cover of Recovery magazine in Australia featured some people dressed as Monkey, Pigsy and Tripitaka (what about Sandy? 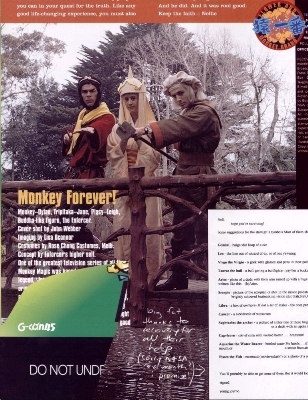 ), there were more pictures inside, and a poster of the 3 characters.